The True Growth "True Tot Tower" is the perfect way to teach your child essential skills from baking to brushing their teeth. 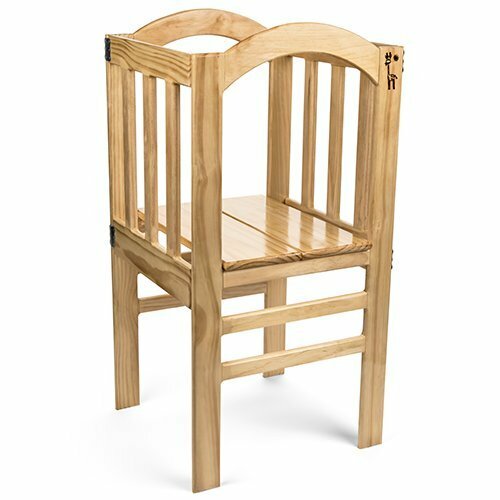 This piece of handcrafted furniture is proudly Made in the USA to provide a safe, stable structure providing peace of mind while spending quality time with your children. Your True Tot Tower folds for easy storage and is adjustable as your child grows.